There needs to be more focus on treating people before they need a hospital. Available hospital beds per 1000 population, by region, public hospitals (including psychiatric). Bankwest Curtin Economic Centre | AIHA (various years), Australian hospital statistics, Health Services Series; AIHW (various years), hospital resources’ Australian hospital statistics, Health services series. Public hospital spending in each state since 1996. Breakdown of health care spending in WA. Bankwest Curtin Economics Centre | Authors’ calculations from AIHW health expenditure database. Limited prevention and early detection comes back to the way we fund health care. Australia’s health system is funded using a “hospital-centred” rather than “people-centred” approach. 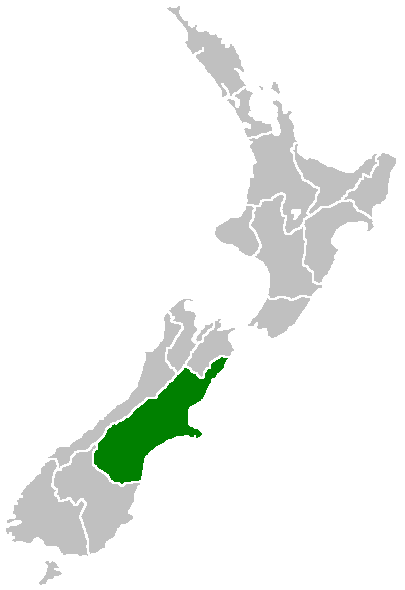 The Canterbury region in New Zealand.